For my new Apple TV, is 32 GB enough or do I need 64 GB? 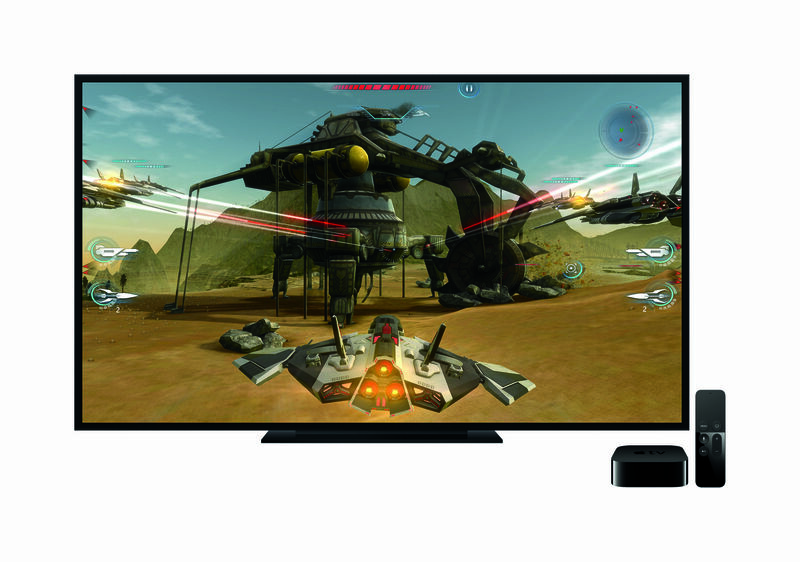 You can now pre-order your new Apple TV, ahead of Friday’s launch. The big question many potential buyers have, though, is whether to order the 32 GB model for $149, or splurge on the 64 GB version for $199. Apple is offering advice on how to decide which version is right for you. 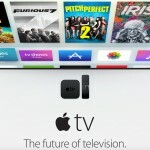 What it all boils down to is how you’ll be using your new Apple TV. If all you anticipate doing with it is streaming movies, TV shows, and music and maybe playing a few apps and games, 32 GB of storage is probably all you’ll need. On the other hand, if you think you might be downloading and using lots of apps and games, you should spend the extra $50 on the 64 GB configuration. Here’s the reason why. When you download an app or game, it can initially install just 200 MB of data. However, there are new systems in place that allow these programs to download additional resources, like new levels, in the background. Third-party Apple TV apps can also download an additional 2 GB of resources immediately. An app on the Apple TV can use a maximum of 2.2 GB at any given time, but that adds up when you have several such programs on your device. When your Apple TV gets low on storage, tvOS will delete resources that aren’t in use. 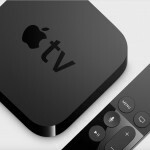 Basically, this means that the more storage you purchase to start out with, the more additional resources your Apple TV will be able to hold through multiple launch cycles. If you don’t want to have to wait for downloads, get the maximum amount of storage.